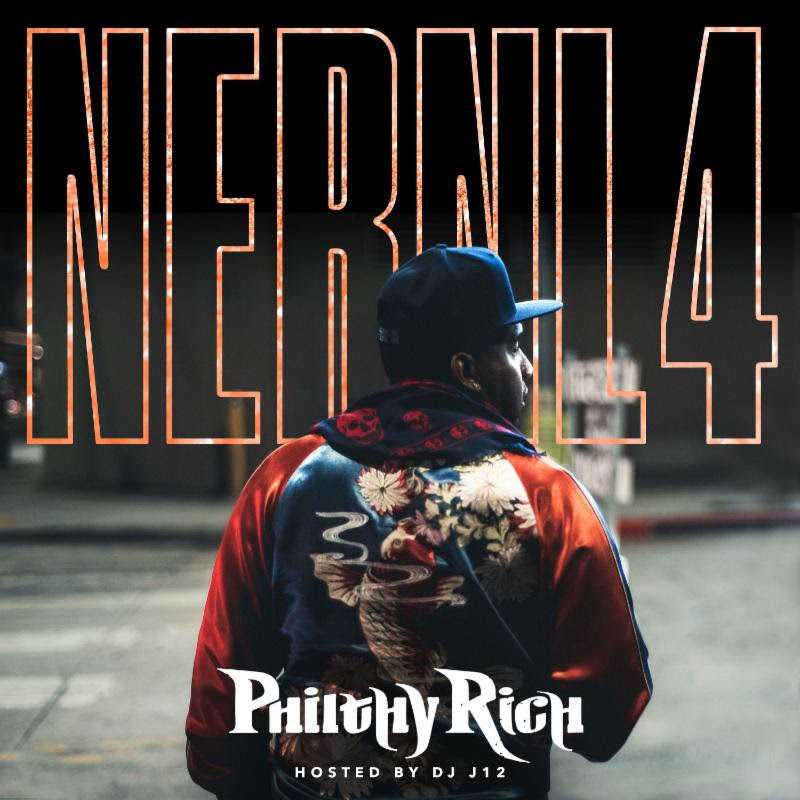 HomeMUSICPhilthy Rich’s ‘N.E.R.N.L. 4’ is Out Now! 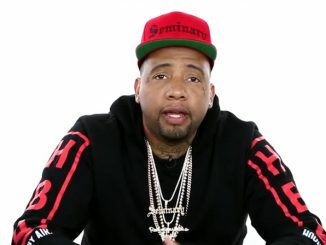 Philthy Rich’s ‘N.E.R.N.L. 4’ is Out Now! 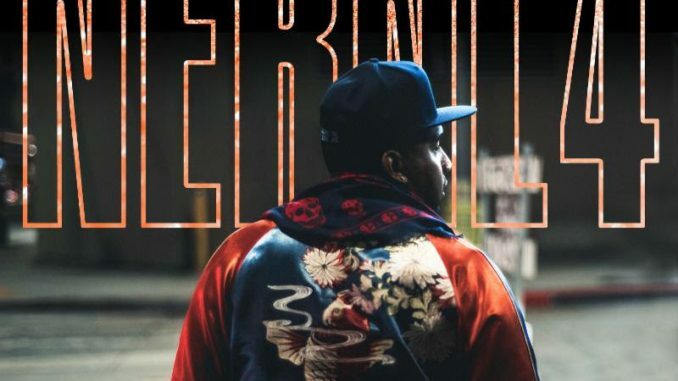 Philthy Rich has released his new studio album, N.E.R.N.L. 4, and it should be on your list of projects to check out. 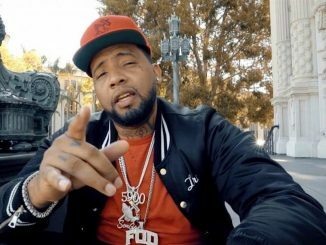 The 16-track album features the most recent release, “Dope Boy” featuring Rexx Life Raj & All Black. 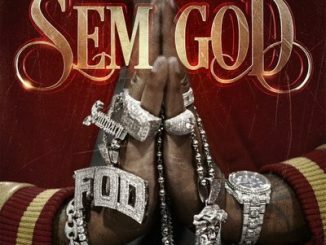 It also features “Pray 4 My Enemies, “Take Something” and more. 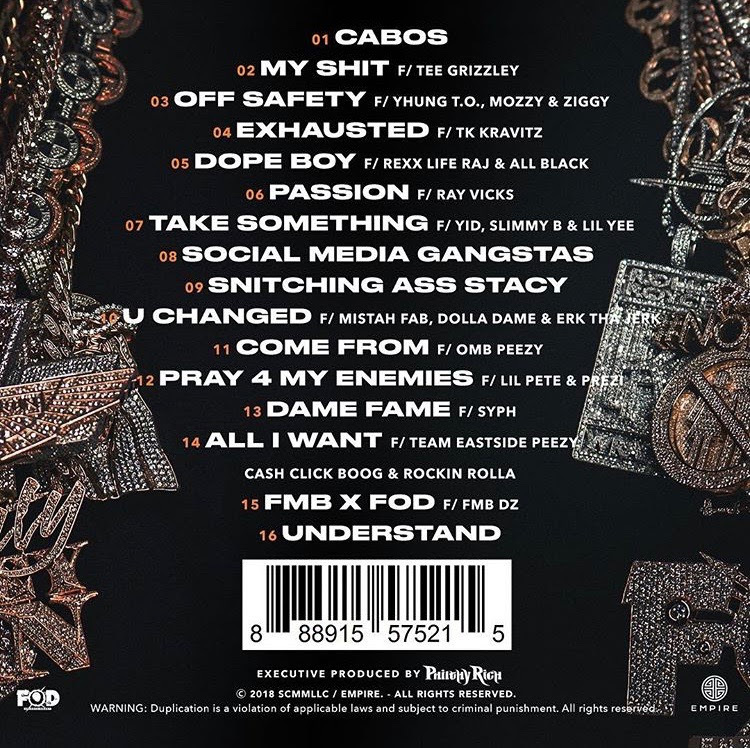 The Oakland rapper collaborated with Mozzy, Tee Grizzley, Mistah F.A.B., Kevin Allen (fka Erk tha Jerk),and Slimmy B (SOB x RBE) to name a few, on this album and it’s a perfectly packaged project. Take a listen to N.E.R.N.L. 4 here and tell us what you think of it!